Dina is an associate in the real estate department. Dina specializes in all aspects of the real estate field, including real estate sale and purchase agreements, commercial and private lease agreements, urban renewal (Evacuation & Construction and National Outline Plan 38), project financing, representing and accompanying entrepreneurs and contractors in residential, commercial and office projects, real estate partnership agreements, agreements with consultants, legal advice with respect to real estate aspects of renewable energy projects and the like. 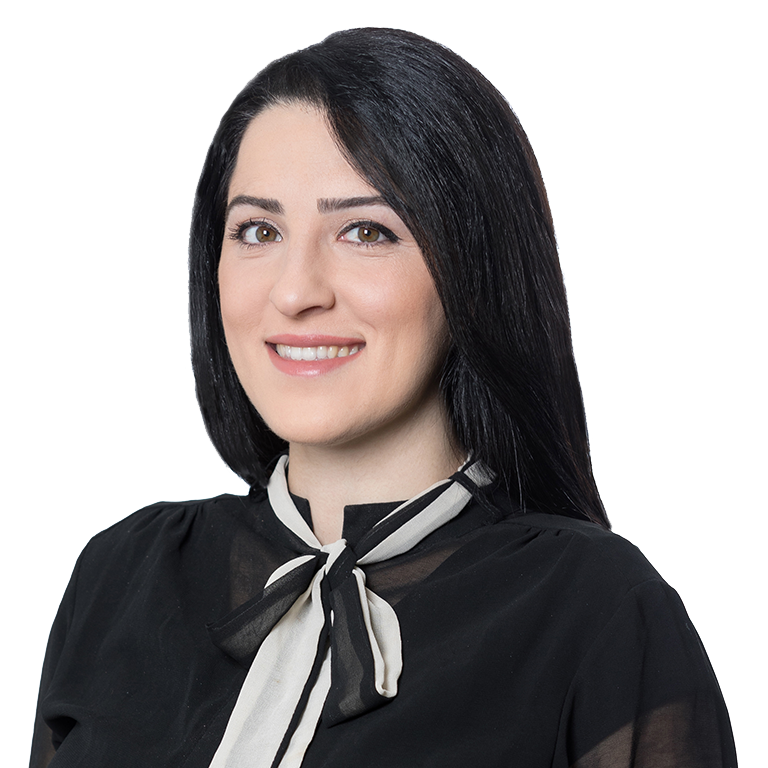 Dina has experience working with local authorities and the Israel Lands Authority regarding real estate tenders and more. Dina accompanies all stages of real estate transactions, including at the initiation stage, , the financing stage, managing negotiations and up to executing the transaction and registration of rights. In addition, Dina has expertise and experience in providing legal counseling to entrepreneurs in the field of sheltered housing. This expertise includes ongoing legal advice, drafting agreements in the field of sheltered housing, accompanying entrepreneurs in the construction of sheltered housing projects, negotiations with tenants, employment agreements, agreements with consultants, involvement in discussions in the Knesset regarding the legislation of the Sheltered Housing Law and its amendments and more. 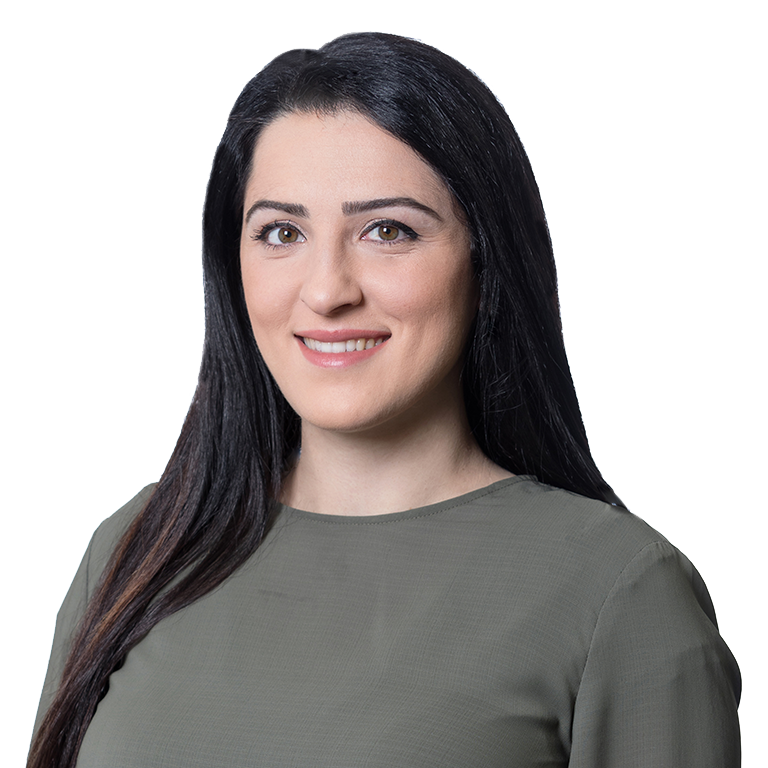 Additionally, Dina represented and accompanied various tenants of sheltered housing projects until the signing of a sheltered housing agreement. Dina is a member of the Property, Real Estate and Urban Renewal committees of the Israel Bar Association. M.B.A in Business Administration (Finance), Bar-Ilan University, 2016. LL.B and B.A (Economics), The College Of Management, 2011. Associate, a leading real estate, litigation and commercial firm, 2015-2017. Associate, a leading real estate, planning & construction and local authorities firm, 2013-2015.